Monetize your audience directly with your affiliate link. 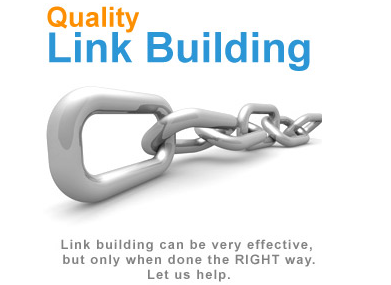 Because we offer more than simple deep links. 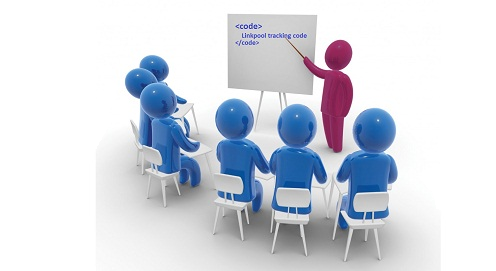 With a simple copy/paste action, place 1 line of code into your website and start multiplying your earning.No need to manage links manually ANYMORE! Almost all Indian merchants are here with their latest active offers.Give links or write about anything and all your earnings goes in your pocket. 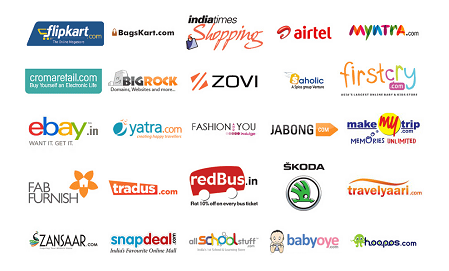 Almost all Indian Affiliate Networks are here.Work directly with them to Multiply your Earnings. Complete stats about your clicks and earnings.Know more what products are popular on your site; what pages are performing best.Which merchant your users like to buy. Multiply your earning and all your earnings goes in your pocket by direct work with your affiliate networks. We works on zero revenue share. Make your links and LinkWords Intelligent that follow your rules; This means that there’s no effort required to manage links or LinkWords. No more broken links!! We instantly convert any merchant link in your content into its equivalent affiliate link as a user clicks on it. 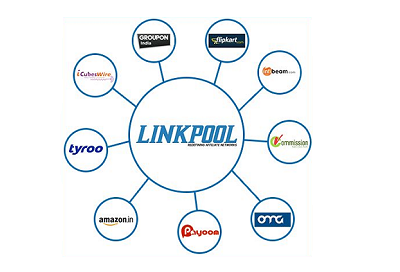 We will detect the keywords (merchant name, categories, brand name etc) and turn your content into affiliate links. If coupon code is for a Specific networks a promo link give them right direction as a user clicks on it. Start multiplying your earning. It's a free!